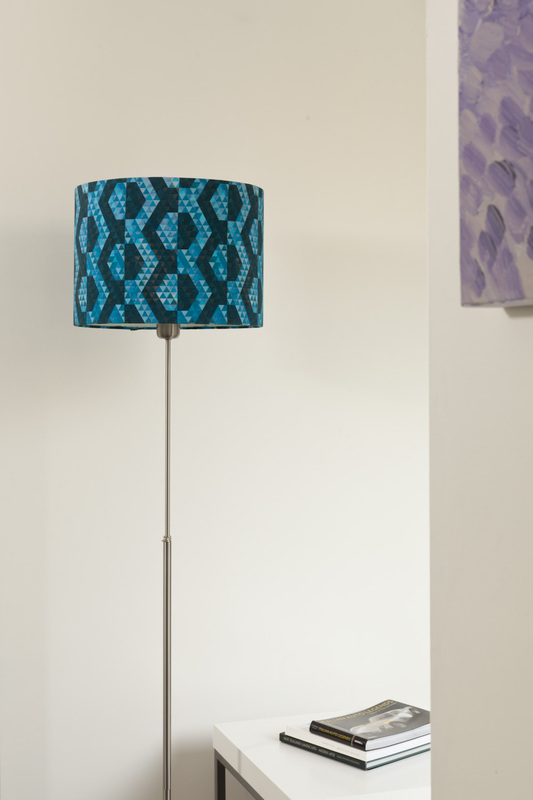 Last year I was approached by an Irish furniture and design company called Cillian Johnston who were looking for someone to help them design and create a unique print for fabric, that they could then make into cushions and lampshades. 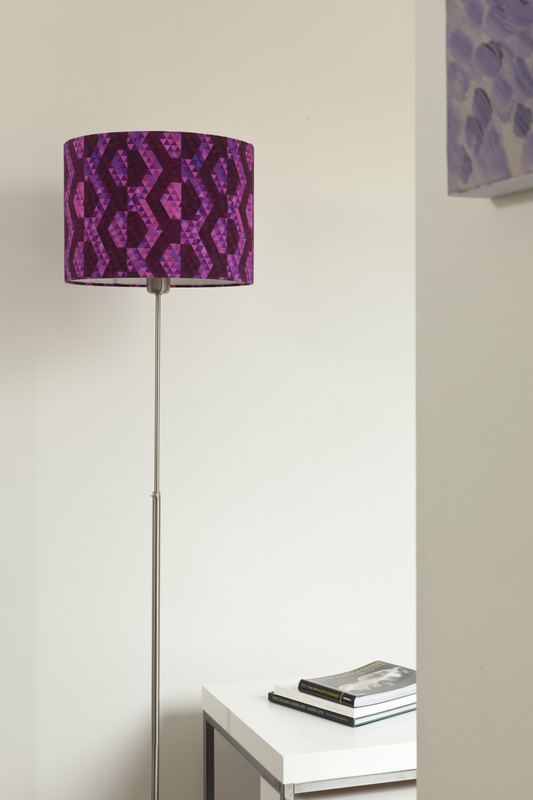 The brief was to come up with a graphic representation, but not a directly literal representation, of a lamp that was awarded best new product in the category “Table Top and Interiors” at Ireland’s premier design and craft expo, Showcase Ireland, 2012, The Aran Beag rectangle lamp. 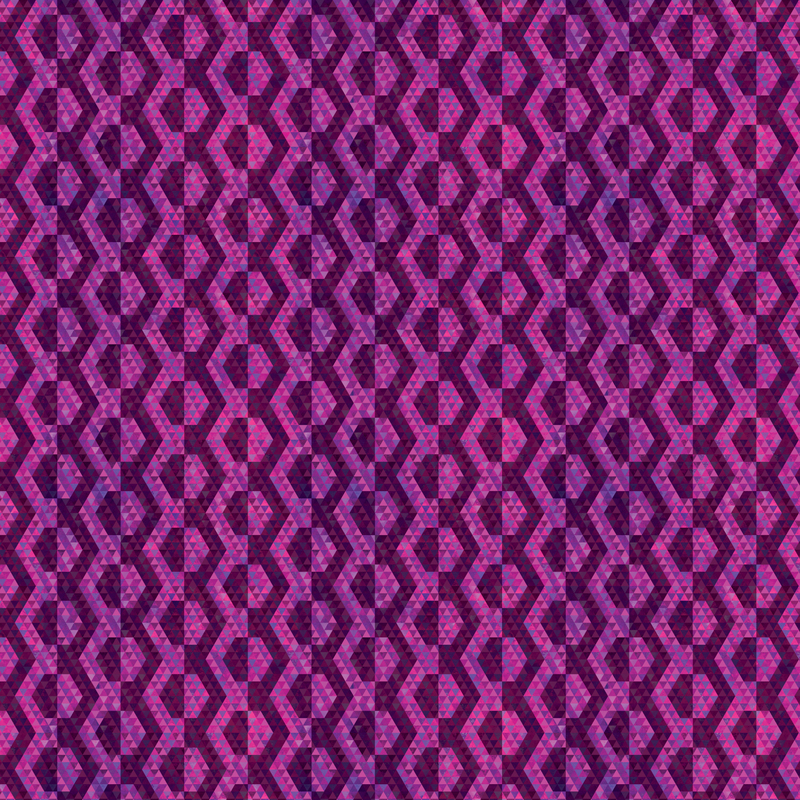 It has two Aran knitted panels with a distinct cable pattern on the front and back of the base, as you can see below, and that was going to be the inspiration behind my design. They wanted me to try and use the aran knit style and the purply colours like the first lamp above, but weren’t neccessarily tied to it. 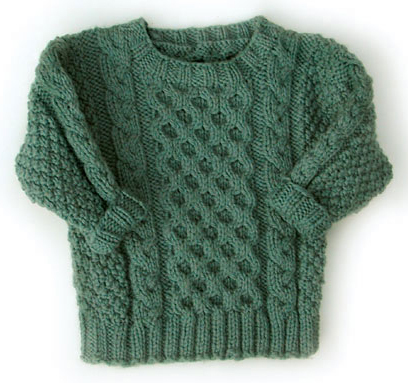 And so I did some research on different aran knit styles and the one that grabbed me the most was the honeycomb style, featured in the centre of the jersey below. 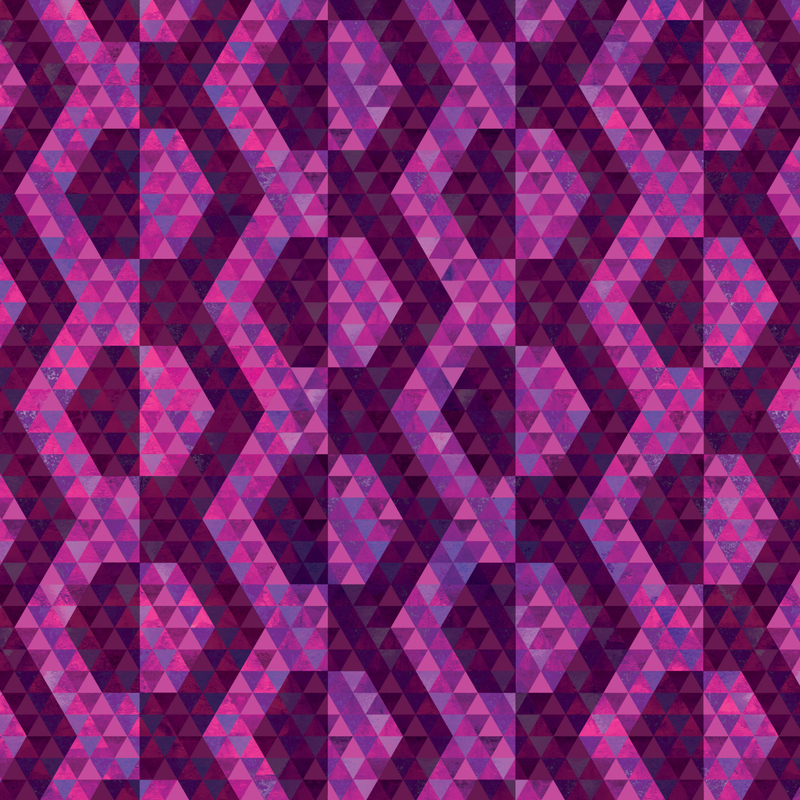 Below is a closeup of the pattern…the difference in scales of the pattern, up close and at a distance, allows the pattern to be used to create two completely different styles that can work together as a team or completely on their own. Here are some of the pictures they took to show me their finished products. 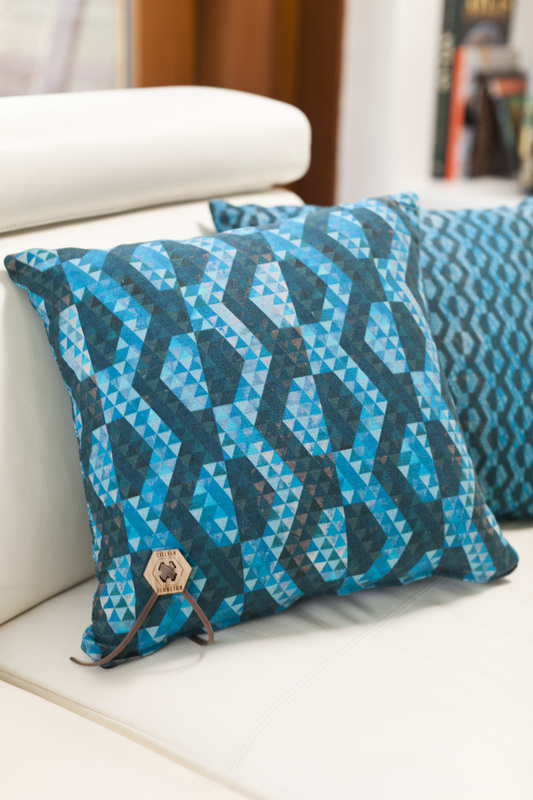 Note the beautiful hexagonal shaped wooden buttons which highlight and work so well with the honeycomb pattern. 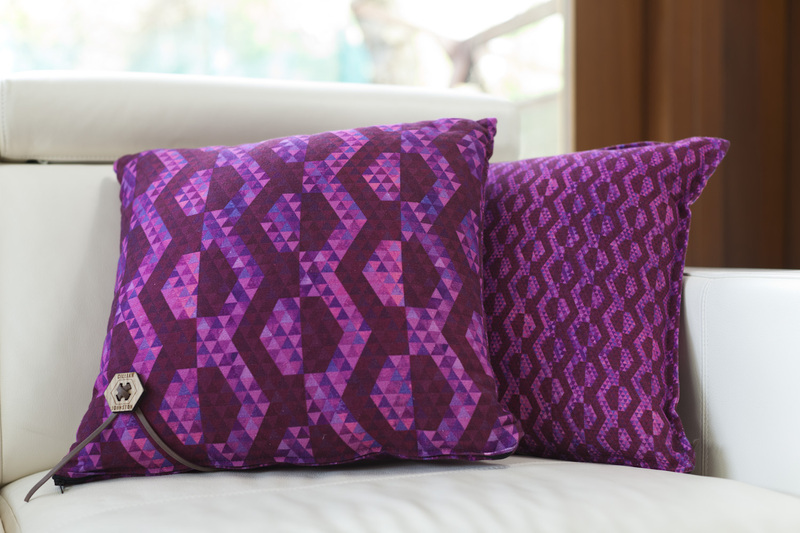 We decided to use use the bigger scale on the front of the cushion, and the smaller on the back so you could switch them around or feature them side by side. You can buy these lovely items from their online shop. “Award winning master craftsman Cillían Johnston spent many years in furniture making and antique restoration before being joined by his industrial designer wife, Lisa in 2003. 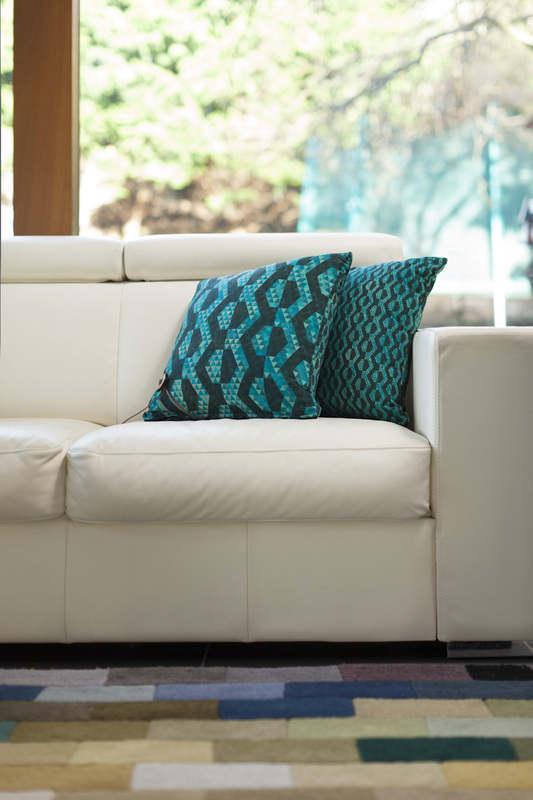 Since then they have been servicing and supplying private clients, architects, interior designers and furniture contractors nationwide and in the UK with innovative and original furniture design. 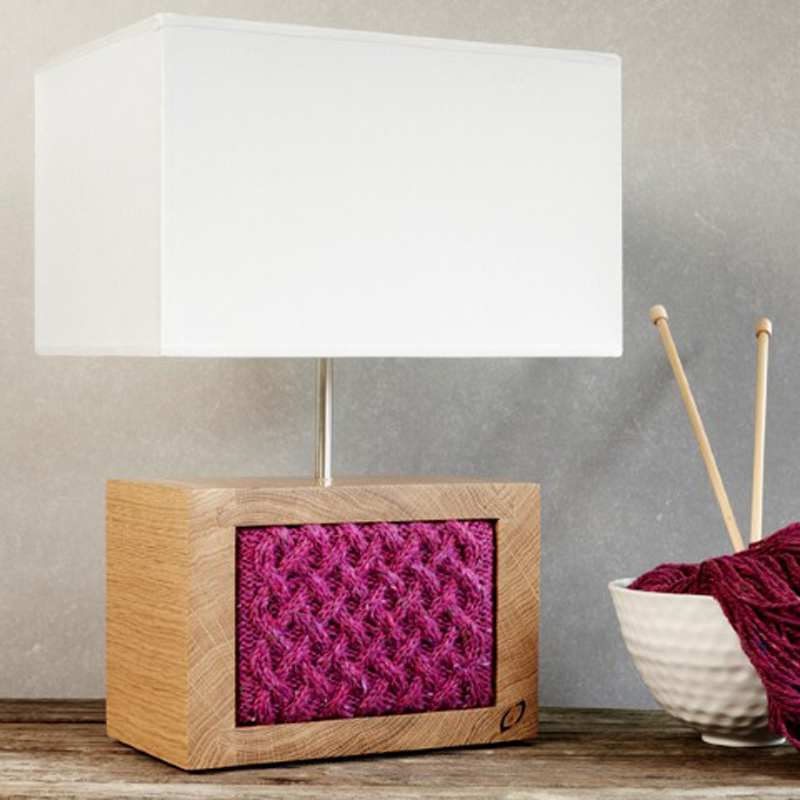 In 2011 they expanded their business into home accessory and giftware design when they began working on a range of lighting products called “Aran Beag” that are inspired by the traditional craft of Aran knitting. 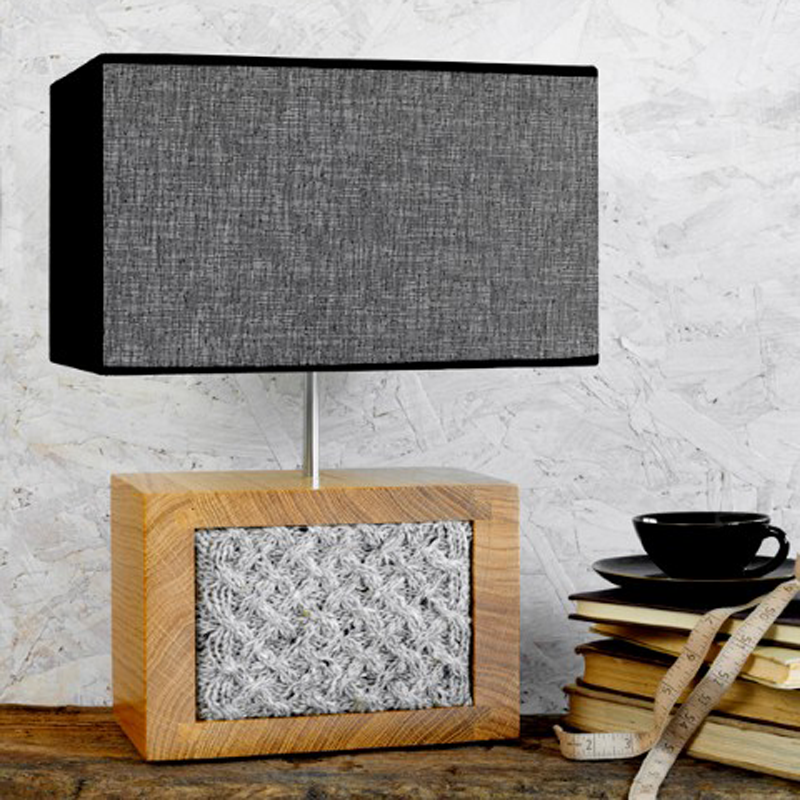 Cillían has developed a solid reputation for excellence in workmanship using the best quality materials, in particular Irish hardwoods and his Aran Beag lamps are no exception. The timelessness of Cillían’s products and exacting finish to detail are qualities maintained from the business’s inception. 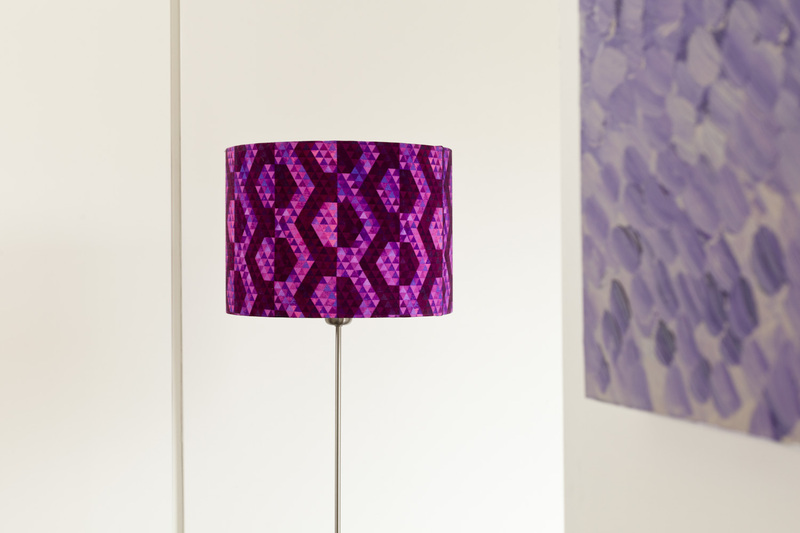 This entry was posted in bespoke design projects, fabric design, Uncategorized and tagged aran, aran beag lamp, aran knit, bespoke, blue, cillian johnston, commission, cushion, custom, design, designer, fabric, green, honeycomb, ireland, irish, knit, lamp, pattern, pink, print, purple, sera holland, shop by seraholland. Bookmark the permalink. These are once again lovely!! !